A looming famine threatens the survival of many, particularly children, as 5 million face starvation in Somalia. There's no time to mull this over, considering whether or not to respond. The stark fact is that hundreds of thousands of children need immediate help if they are to survive. "I'm starving!" wail my kids when I'm taking too long with dinner. Funny, it also happens whenever we pass McDonald's. Uncanny how our driving routes so often align with their peak periods of famishment. Like my own parents did with me, I echo the familiar parental refrain: "You don't know what starving is." For indeed, they have no idea. Very few Canadians do. Even in my work with World Vision, "starving" is a word you don't hear too often. "Malnourished," for certain, or even "acutely malnourished," and both are extremely serious. 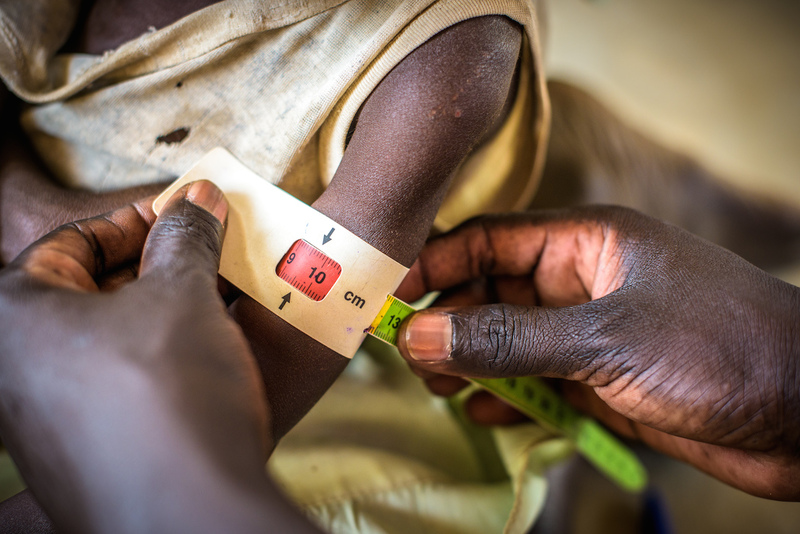 Children can be stunted for a lifetime -- both physically and mentally -- if they don't receive the right foods at the right time. "You don't know what starving is." I read a press release from my colleague indicating the very real possibility that 5 million people are facing starvation in Somalia. The headline used another phrase you don't hear used correctly all that often: "potential famine." World Vision is warning that a looming famine threatens the survival of many, particularly children, as 5 million face starvation in Somalia. There's no time to mull this over, considering whether or not to respond. The stark fact is that hundreds of thousands of children need immediate help if they are to survive the weeks and months ahead. Why is the situation so dire? Surely a child can go with less food for a short period of time. Not in this case. For in a place like Somalia, where violence and instability have rocked communities for years, malnutrition was already all too familiar. I'm talking more than 320,000 young children who are already acutely malnourished, and nearly 60,000 severely malnourished. Their bodies simply aren't strong enough to withstand a further tightening of the screws. It would be one thing if communities could pull together in this crisis, sharing their resources to care for one another. But because of the conflict in Somalia, millions of people have been brutally forced from those communities. Many people have no idea where their neighbours are today. If there's strength in numbers, there's extreme vulnerability in solitude. It's tragic, but not surprising then, that the most vulnerable people in a group are vulnerable to sickness, injury and death. More than half of child deaths happen in places like Somalia. That statistic is staggering. Of all the children who die in the world, half of them happen in just a handful of countries. More than half of child deaths happen in places like Somalia. That statistic is staggering. 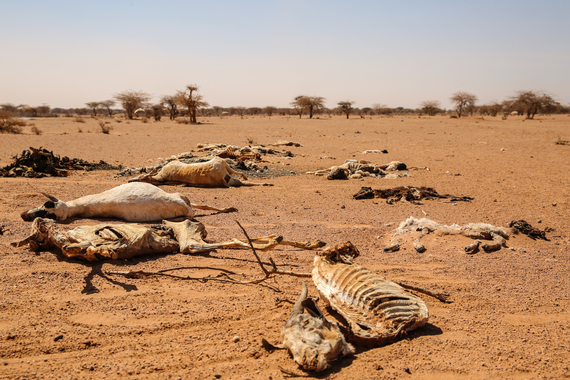 Enter El Nino, which is turning up the heat for millions of families across the African continent. Its weather patterns make emergencies like civil conflict so much worse, dismembering communities that might otherwise have been able to hunker down together. Any parent would leave their homes if it meant finding food for their children. Tragically, too, many of these communities had been working hard with agencies like World Vision to build better lives for themselves. Now years of development work is reversed. You can help provide emergency assistance and support to Somalia and other countries through World Vision's Raw Hope initiative. Situations like this require the help of people around the world, including you and me.